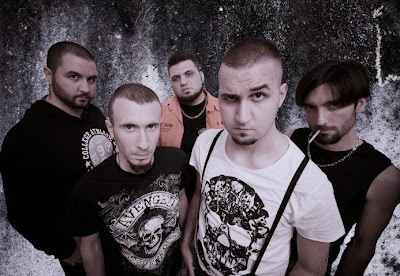 The band was formed in 2010 in cosenza by Luigi Capristo (guitar), Paolo Nardelli (vocal) and Piergiorgio Vercillo (guitar) together with Gualtiero De Lio as bassist and the drummer Giuseppe Nardelli. 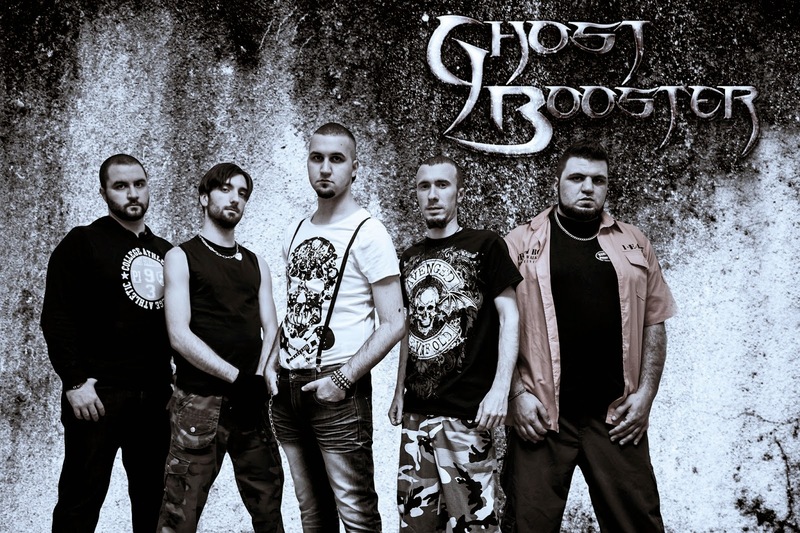 Ghost Booster intentions were to build up a new kind of music combining all the hard rock and heavy metal influences mixing members different musical backgrounds. In 2011 the band goes out with the first ep/demo album called GLASS WORLD which contains 5 inedit songs. Glass World was recorded in june with the big support of Kami Plastik (Latexxx Teens) and mixed and mastered by Tommy Talamanca (Sadist) at NadirStudios. Glass World was published on 7 september only available in free digital download full of lyrics and artworks reaching through december over than 1500 download all over the world and a lot of good reviews from national webzines (ITALIA DI METALLO, SUONI DISTORTI MAGAZINE, LONGLIVEROCKNROLL and many others). In january 2012 the band signed with NuovaSantelliMusic label which starts a digital worldwide distribution on every digital stores such as Itunes, Amazon etc. In may Glass World self made video goes out on YouTube recorded and edited just in one day. In june Ghost Booster won, with the "the italian job" live video, won the SpiderRockPromotion contest which gave the chance to be as opener for the Agglutination Metal Festival in august. The band played at the festival together with big metal bands like Rotting Christ, Rhapsody of Fire and Dark Tranquillity and some italian bands to complete the bill. All the live reports were good from italian webzines (METsadAL.IT , SUONI DISTORTI MAGAZINE, ETC). On 19 november, after a long writing session, the new single THE X ZONE goes out on YouTube promoted by a Social network campaign and a television interview on Rete3Digiesse on 25 november. December 2012 ends with some live acts in calabria. In february 2013 Ghost Booster signed with the new label CRANK MUSIC GROUP working on the first full lenght album that will be out before summer.